If your site is listed as badware by Google or another StopBadware data provider, follow the steps below. Your website could have badware, even if you don’t know it! 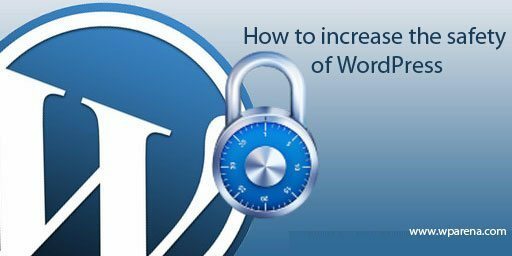 Read detail guide to cleaning & securing your website. After cleaning your site, scan it with following free tool to make sure you haven’t missed anything. Fully free and open, check multiple pages for malware, spam, and defacement. You’ve scanned your site, and everything looks clean. It’s time to request a review. You can request an automated review through Google’s Webmaster Tools. This is the fastest way to get your site removed from Google’s list. To request a review through StopBadware, find your site in our Badware Website Clearinghouse. Then, click “Request an independent review of data providers’ findings.” Fill out and submit the form. If your site is infected: How to clean up a hacked site. Requesting a malware review: Once you’re sure that all spam and malicious code has been removed, you can ask Google to review it. Google will check your site and, if it’s now clean, will remove any warning label that appears in your site’s listing on the search results page.